We’re thrilled to announce that Optimus Price has been selected to take part in the European Data Incubator (EDI), a 3-year project that offers around 100 startups the chance to solve data challenges set by major European corporates like Volkswagen Navarra, RACC motoring club and the multinational Sonae. It gives the most innovative Big Data startups the opportunity to tackle real world challenges set by corporates across Europe, such as improving road safety in Barcelona or predicting fraudulent transactions in supermarkets. Optimus Price is taking part in EDI to solve the challenge set by SONAE: Supply chain optimisation. Our approach is to aggregate sales information by product, store, and season, and reduce security stock by 10%. 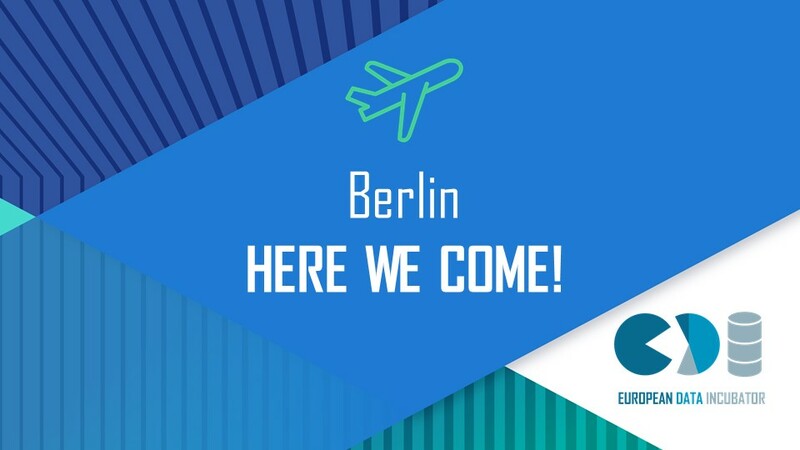 On 17 and 18 October, Optimus Price will travel to Berlin with 30 other startups for the first ‘Explore’ phase. Here we will take part in a datathon, practice our pitches, receive €5k (equity-free) and meet face to face with the corporates. Finally, a jury will decide which 16 startups will pass to the next ‘Experiment’ level.